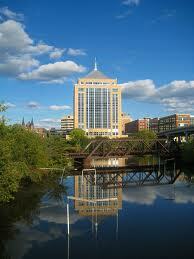 Located in the center of Wisconsin, Complete Service calls Wausau its Home. Established in 1990, Founders Russell w.
Management approach to handle all of its customer’s needs, this has allowed us to provide nearly any service required, from Painting to General Construction in a way that fits the customer’s needs. To maintain high quality and cost effectiveness, by the elimination of any process, which does not add "Value" to our customer. fill out bid request form on contact page.